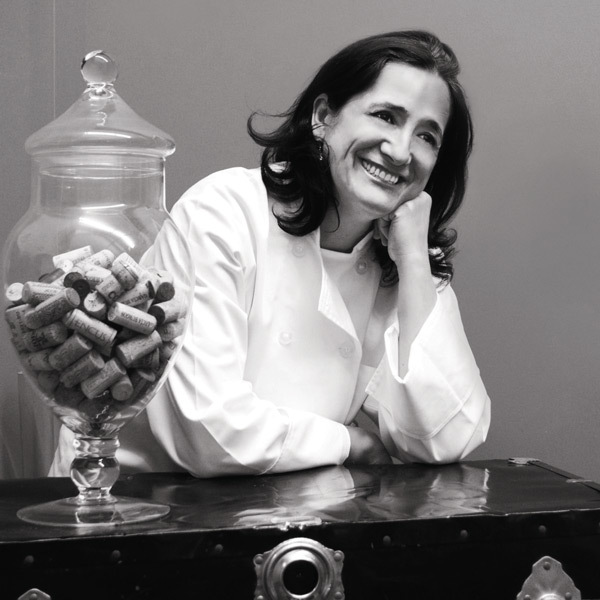 As the creative mind and spirit of La Feria, owner and head chef Pilar Baron Hidalgo shares her multi-generation family recipes with all of Detroit. Baron Hidalgo, one of 11 children, was born in 1968 in Seville, Spain. Thanks to her father’s job, she has lived in a number of Spanish regions (Melilla, Sevilla, Burgos, San Sebastian, las Islas Canarias), and was able to discover and learn firsthand about each area’s unique gastronomy. A ceramicist and interior decorator by profession, Baron Hidalgo has always loved experimenting in the kitchen and perfecting the amazing flavors of Spanish cuisine. Her culinary talents and nationality will authenticate La Feria as Michigan’s premier Spanish Tapas Wine Bar. Photograph by Michael D. S. Arnold.